Goodreads: Hopeless romantic Eva Jordan loves everything about Christmas. She might be spending the holidays alone this year, but when she's given an opportunity to house-sit a spectacular penthouse on Fifth Avenue, she leaps at the chance. What better place to celebrate than in snow-kissed Manhattan? What she didn't expect was to find the penthouse still occupied by its gorgeous—and mysterious—owner. Kritters Thoughts: Another in this magical series set in NYC. This one is set in my favorite time of year to be in NYC - the holidays! 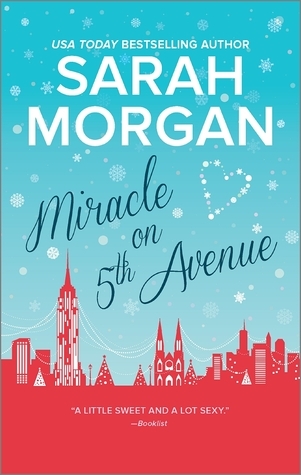 Eva has been present in the previous books in this series, but in Miracle on 5th Avenue she takes a starring role. She is the foodie of the bunch and ends up stuck at a reclusive author's home in the middle of a snowstorm and in true romance book fashion they may find love! I absolutely love this series. It is moving up to be my favorite romance series. I love the characters. I love the business they have created (kind of wish I could work for them!) and I love how unique they are from each other, but you can still see how genuine the friendship is. I am an overall fan of this series and can't wait for each book to come out. I hope there are many to come. Now specifically this book. I loved Lucas Blade - he was such a great male lead. He added such great ups and downs to the book to make it a great story, but nothing too over the top. He may be my favorite male lead in this series! I was excited to see on her website that there are already three more books lined up in this series. 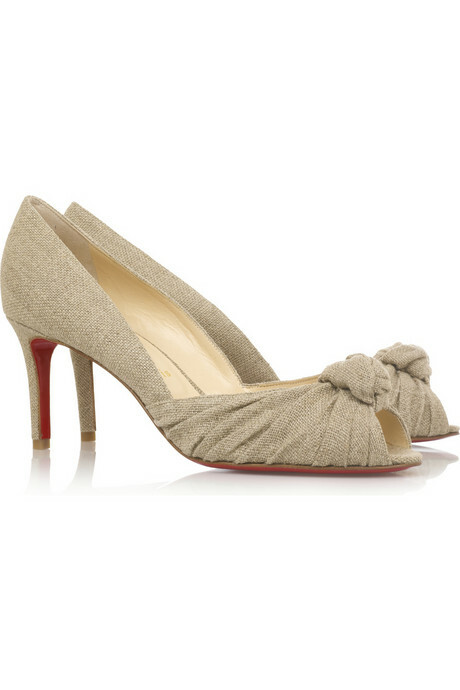 I will be counting down the days until they arrive. Ooh this sounds like such a fun read! I love how excited you are about the whole series as well!